If a band name was ever to give you less incentive to investigate further than that of German Progressive outfit Cyril, then I've yet to find it. 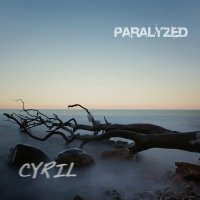 The temptation to conclude this review of their second album 'Paralyzed' with a few bars of the seventies football "hit" 'Nice One Cyril' is already tough to resist. What else has been nagging, is exactly who it reminds me of? Some tinkling piano harks of 'Clutching At Straws' era Marillion whilst a few of the whale-song-like keys and vocals take you to John Payne era Asia. What with Cyril operating somewhere between seventies Prog traditions and the genre's current UK led revival, everything from Genesis to Haken and Yes to Lonely Robot come flashing by. However, only when I checked this band's cast-list, and noticed the names of vocalist Larry Brödel (or Larry B) and keyboard/sax/clarinet man Marek Arnold, did it click that the similarities between Cyril and that pair's other band, Toxic Smile, are also strongly in evidence – although Cyril are maybe not quite so blatantly Progressive. This is not a two man show though, second vocalist Manuel Schmid adds a more accessible dimension to the sound, while guitarist Ralf Dietsch, bassist Denis Strassburg and drummer Clemens Litscko maintain the ridiculously high musical standards. Crucially however, this is no simple virtuosic exercise. 'Scarlet Walking' and 'Paralyzed' make an impressive, expansive, yet readily engaging introduction, before the ten minute 'Remember Me' stretches out and begins to illustrate the serious and varied chops this band possess; Arnold's clarinet is an interesting addition to the Hammond Organ and expert twin lead vocals. 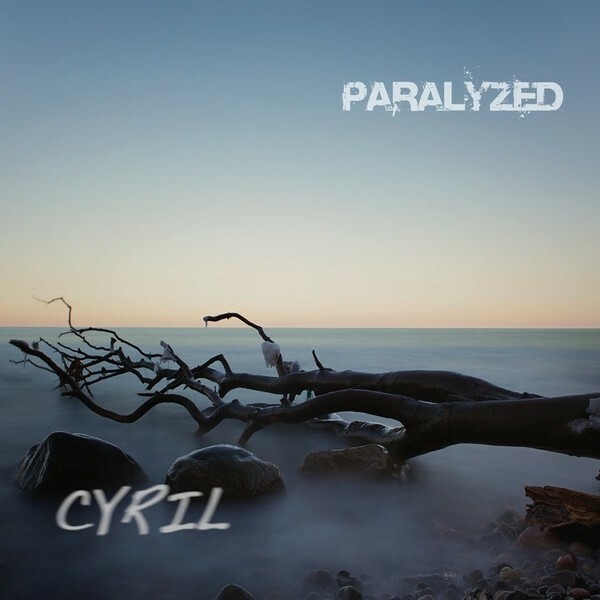 This track isn't alone in showcasing how masterfully Cyril blend hooks with darting time signatures, textural changes and ever altering atmospheres. The closing 'Secret Place Pt.1' which, at an unassuming eighteen minute running time, gently creeps into epic territory; an amazing illustration of what this band are capable of.